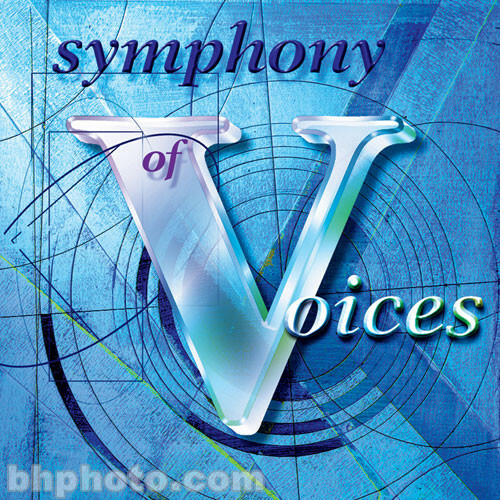 Symphony of Voices from Spectrasonics and distributed by Ilio is a four CD-ROM set featuring the eighty voice London Chorale, Classical Soloists, Choir FX, Boys Choir, Gregorian Choir, Pop Stacks and more. Produced by Eric Persing, the library includes a breathtaking variety of multi-samples, phrases and special vocal FX from some of the world's most prestigious singers and is an invaluable tool for the serious composer or producer. This library has been compiled to work with Roland hardware samplers.